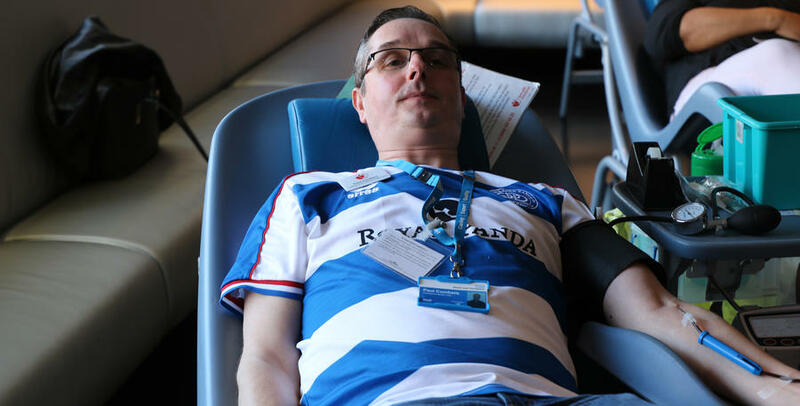 QPR opened the Loftus Road doors on Wednesday to blood donors as part of the R's continued commitment to the NHS. Earlier this month Rangers pledged their help to R NHS’, a special new campaign that uses the power of football to educate the public on how to choose the correct NHS services. 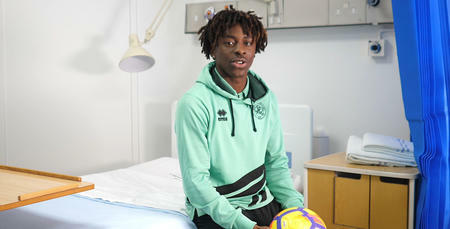 And today QPR helped the NHS secure 115 blood donations, which can potentially save 345 lives. 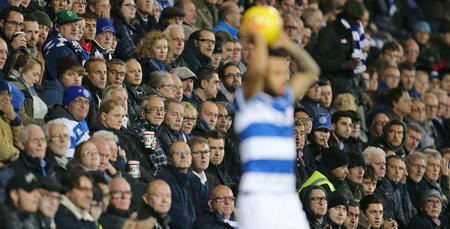 Paul Cumbers, who works in the blood collection team, whilst ironically also being a massive QPR supporter told www.qpr.co.uk just how important these donations are. He said: “I think it’s massively important because the club is the focal point of the community. I think you will have a lot of people coming in because of the way Queens Park Rangers is backing the NS. 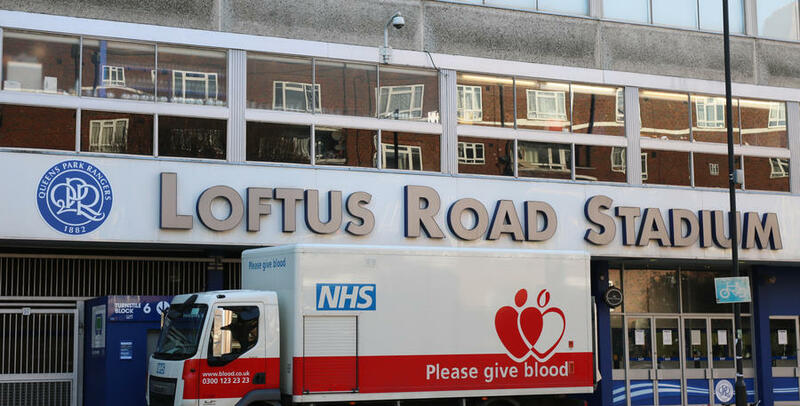 Loftus Road is one of 1,600 venue locations for giving blood and whilst progress is being made, donations are still desperately needed especially amongst young males and members of the BAME community. If you’d like to register your name to able to donate blood then you can do so by clicking HERE.